It ain’t over till the bird stops singing. It’s important to tweet to your world and people directly associated with this. Go to our Contacts list and copy in someone else. SDC - APPEAL AGAINST PICKLES! 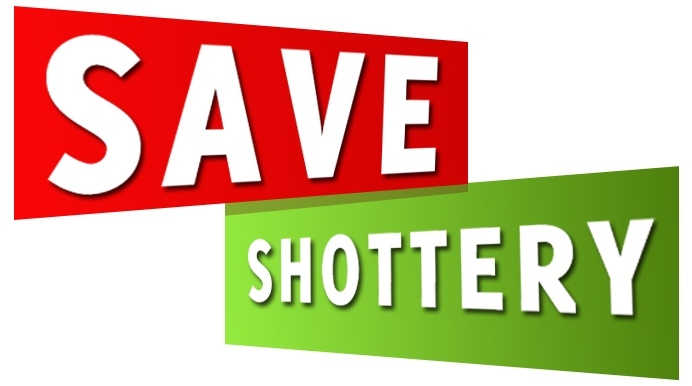 24 hours left to save Shottery! Are you a Shakespeare lover? Are you a Nature enthusiast? Are you a believer in Democracy? Are you a supporter of Underdogs?